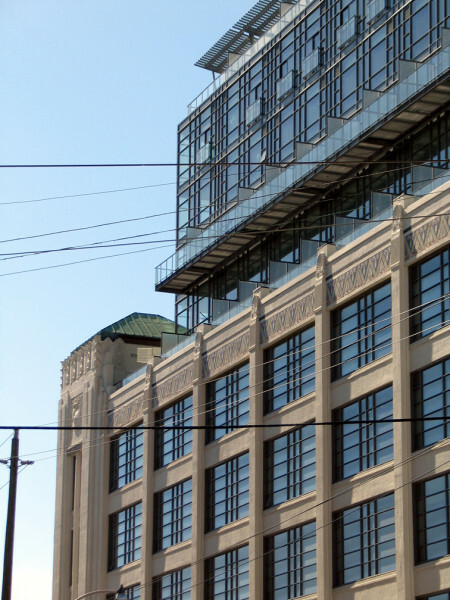 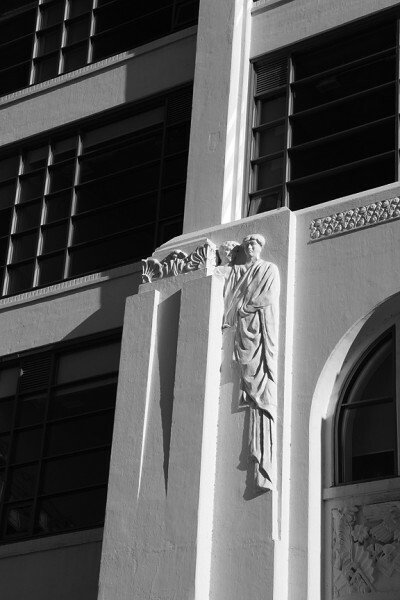 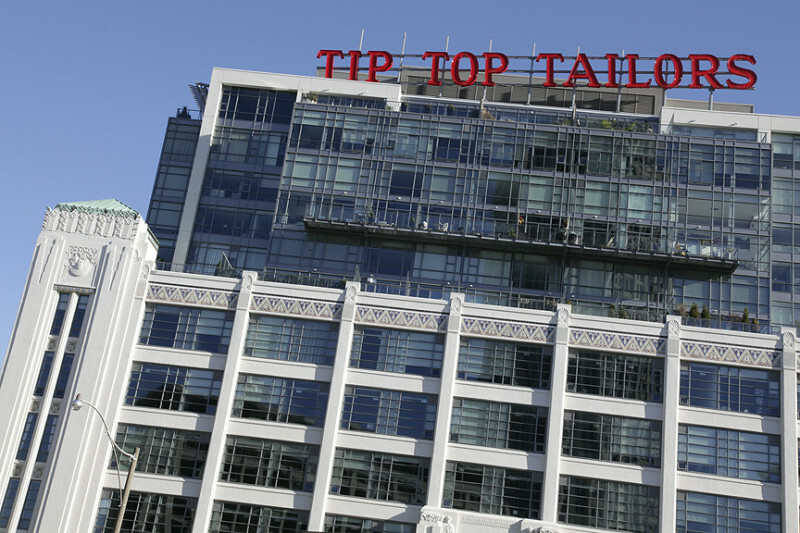 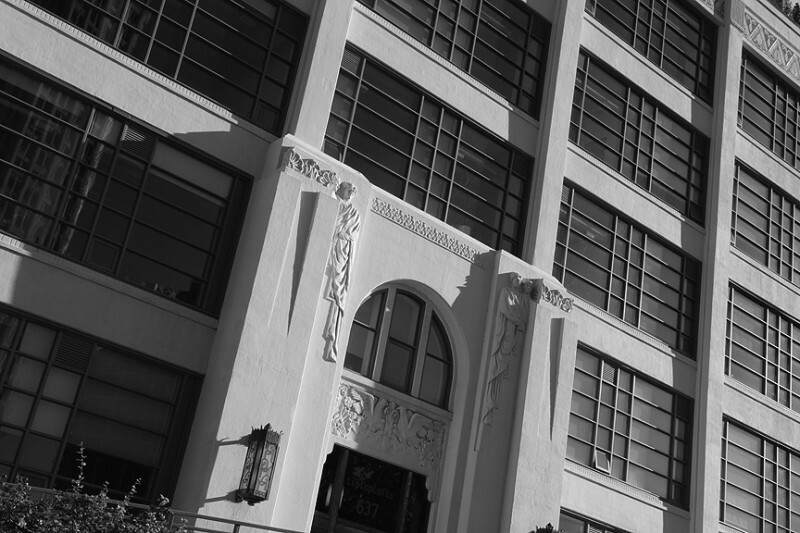 The Tip Top Tailor building was constructed in 1929 to the designs of architect Roy M. Bishop. 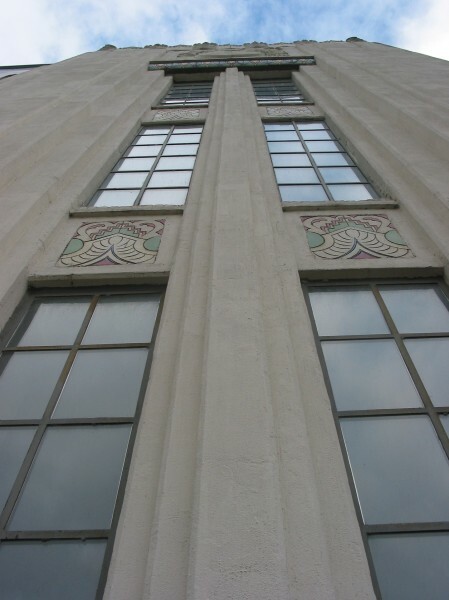 The former garment factory is a fine industrial example of the Art Deco Style in painted white concrete with cast architectural ornament and brightly coloured glazed tile bands. 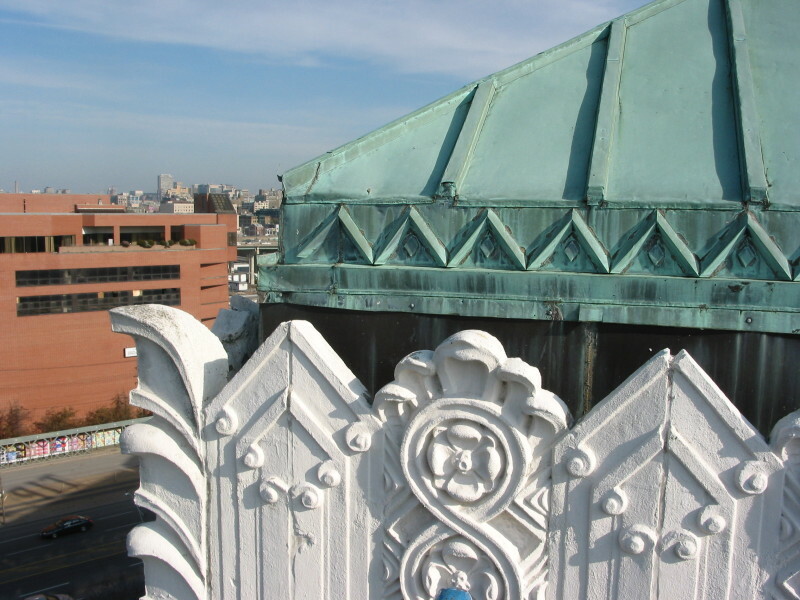 A designated heritage property, ERA was contracted to assess the heritage elements, complete a conservation plan and provide heritage architectural services for the exterior conservation of the retained building, in association with architectsAlliance. 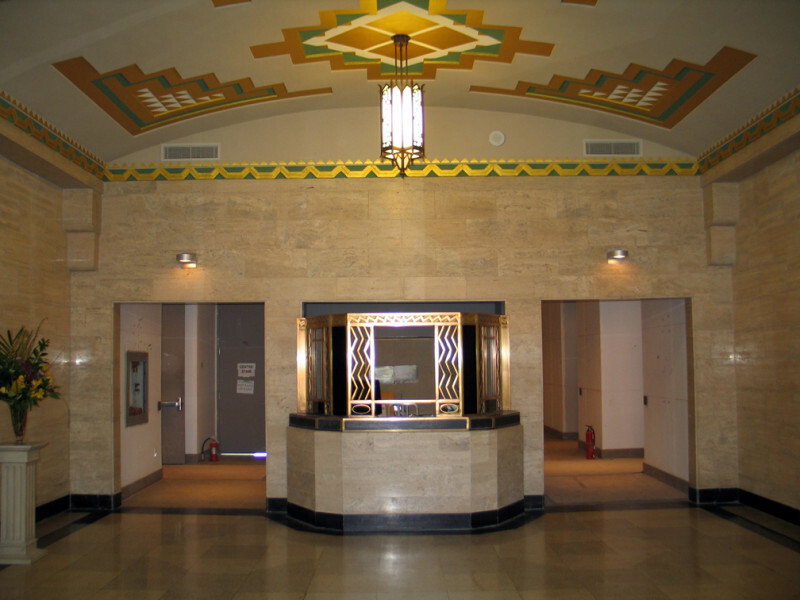 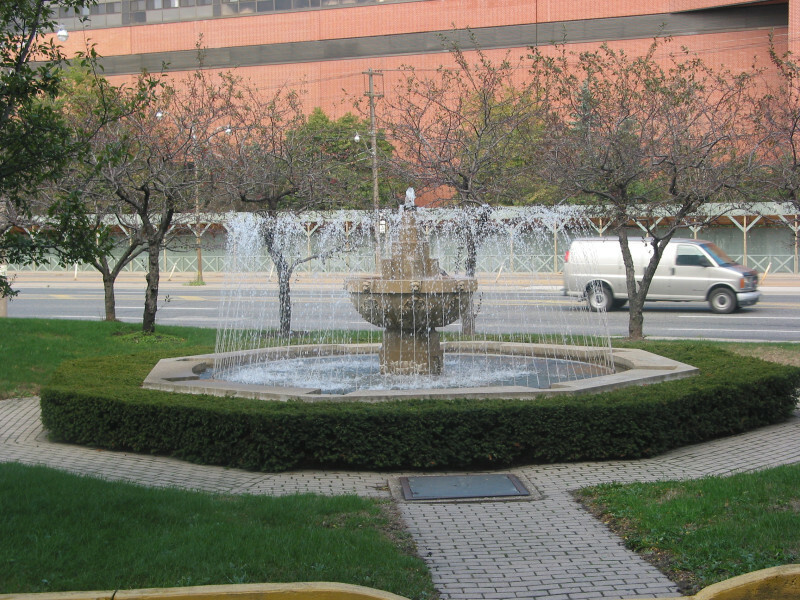 The interior of the entrance foyer was also restored and converted as the main entrance to the new residential condominium expansion of the building and the entrance elements of the fountain and gate posts were restored and rebuilt as part of the condominium forecourt.